If you have managed a property before, you will know that maintenance issues rarely arise at convenient times: Saturday night calls from the tenant and boilers break down on bank holidays. Whatever the problem, whenever it occurs, Wonderlease Property Management runs a 24/7 maintenance and emergency helpline. 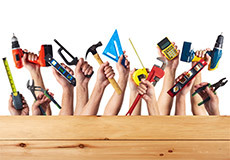 Additional services are available via our Management Department, these include; complete refurbishments, extensions, loft/basement conversions, decorative improvements, new bathrooms and kitchens. From simply finding the tenants and arranging the move-in, to overseeing the entire tenancy, we are able to tailor our service to suit your requirements. Below is a breakdown of our Let Only, Rent Collection and Full Management Services. With our Fully Managed Service, we will carry out our own photographic inventory, on check-in and checkout. We will inform all utility suppliers along with the Council Tax and Water of the new tenant’s names and supply them with up-to-date meter readings. Once the tenants vacate, Wonderlease will inspect the property and if necessary act on your behalf if any damage costs need to be deducted from the tenant’s deposit. We will also inform all utility suppliers, council tax and water that the tenants have moved out, and supply them with up-to-date meter readings. Please note all void periods are the Landlords responsibility to pay. You will receive monthly statements via email and/or post, showing rental income and outgoings, an annual statement is also provided at year end. 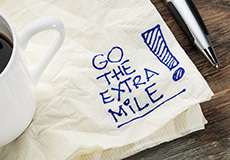 Your accountant will be most impressed! Inspections are carried out twice a year, and we will send you updated photos and our opinion on how the property is being looked after. We will advise tenants if a property is not being maintained in the correct way, this may be assistance with regular cleaning, condensation or damages that we need resolving. Enjoy the peace of mind that Wonderlease will keep you updated if any new regulations for Landlords that come into effect. We will also help you arrange for these safety checks and certificates to be completed using our fully qualified contractors. For further information on any safety regulations, please feel free to contact us and we will be happy to explain in greater detail. We work alongside some of the most highly qualified and experienced contractors in the local area. Each contractor is put through an interview with our Maintenance Manager before they can become part of our panel and be handed work. 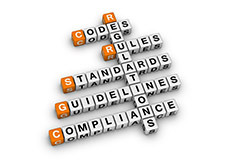 As a company our standards are high, we expect the same from contractors. Our Contractors also offer discounts to Wonderlease clients and are also happy to wait for payment until the next rent has been collected. 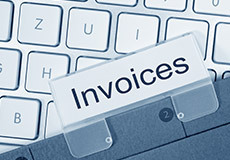 Wonderlease can help with making any payments on your behalf in relation to your property. We offer complete peace of mind 24 hours a day and you will not be receiving any tenant(s) contacting you directly. 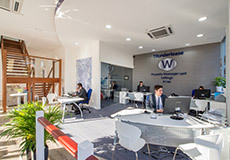 Whether it be annual safety tests arranged on your behalf, negotiating tenancy renewals, rent Insurance information when requested, or just a general discussion about the current market trends be sure to know you’re in safe hands with Wonderlease. 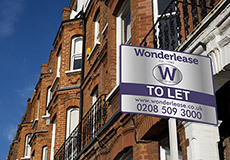 Established in 1988, Wonderlease Ltd is a family run business providing Sales, Lettings & Property Management all over East London and the Essex borders. We pride ourselves on offering a professional and bespoke service that cannot be beaten by any other Estate Agent.